G.I. Detox contains both pyrophyllite healing clay and activated charcoal. 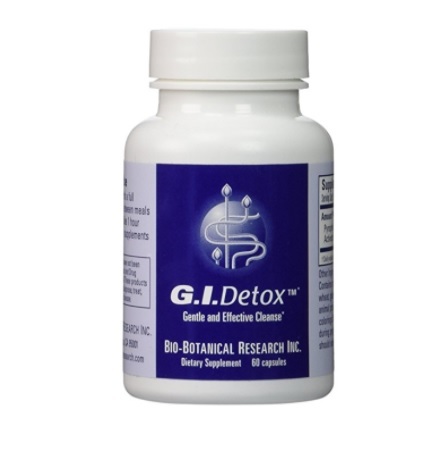 The combination of these two detoxifying agents is a simple and effective solution to removing trapped toxins and debris.